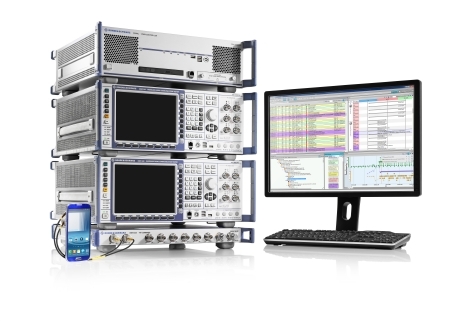 Averna has announced that its Universal Receiver Tester (URT) NAVigation Advanced SIMulator (NAVASIM) now includes the GeoBase toolkit from Telogis. NAVASIM enables GPS-device OEMs to create complex driving scenarios using a point-and-click interface and a dynamic vehicle model with built-in Tele Atlas digital maps. With the addition of the Telogis GeoBase toolkit, NAVASIM is now able to generate 100 waypoints per second from Tele Atlas map data, according to Averna. 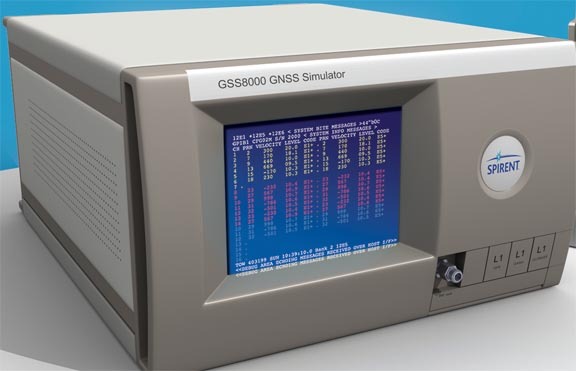 This data feeds NAVASIM’s GPS constellation simulator, enabling testers to quickly create high-accuracy trajectories to better emulate all aspects of the driving experience. Using Telogis GeoBase, Averna’s enhanced NAVASIM provides smartphone, personal navigation device (PND), and in-vehicle navigation system manufacturers and designers with routing functionality that integrates advanced data, including RDS-TMC (traffic messaging). This provides a route matrix the GPS receiver designers can use to solve complex routing problems, including spatial optimization and the integration of custom rules.